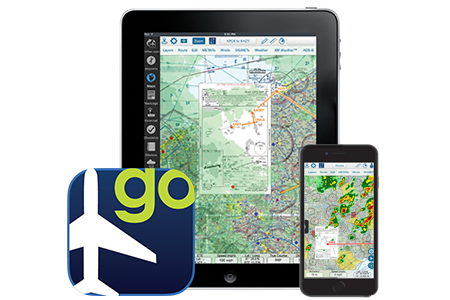 An indispensable companion to the FltPlan website, our free FltPlan Go app delivers powerful route and mapping features to your iOS, Android, and Windows devices for inflight and offline use. Gain insight into and control of the day-to-day flight planning activities of your fleet from a single, administrative account. Flight plans and related information are centralized by aircraft for easy management, record keeping, and control of aircraft profiles, ICAO data, and Weight & Balance. 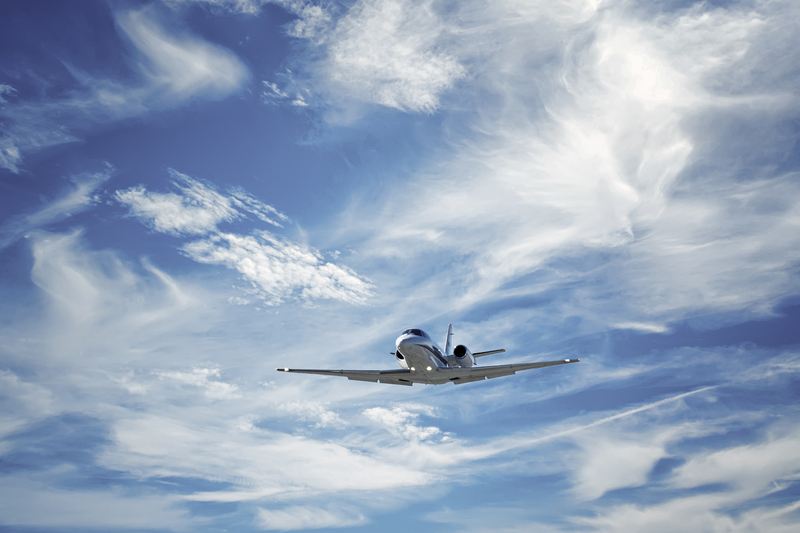 Streamline your flight planning with FltPlan and Garmin. 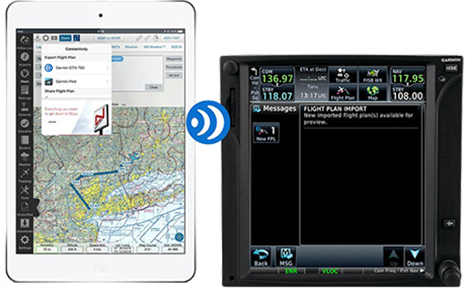 FltPlan is now part of the Garmin Connext system. FltPlan Go users can display ADS-B traffic, weather, and GPS data from compatible Garmin ADS-B products and transfer flight plans directly from FltPlan Go to the Garmin Pilot app and select Garmin avionics.